Manchester United are confident of signing Danny Rose for £50 million, according to The Mail. Mourinho is apparently “increasingly confident” of signing the 27-year-old in January or next summer. In August, Rose gave a controversial interview in which he appeared to criticise Tottenham’s transfer and wage policy. 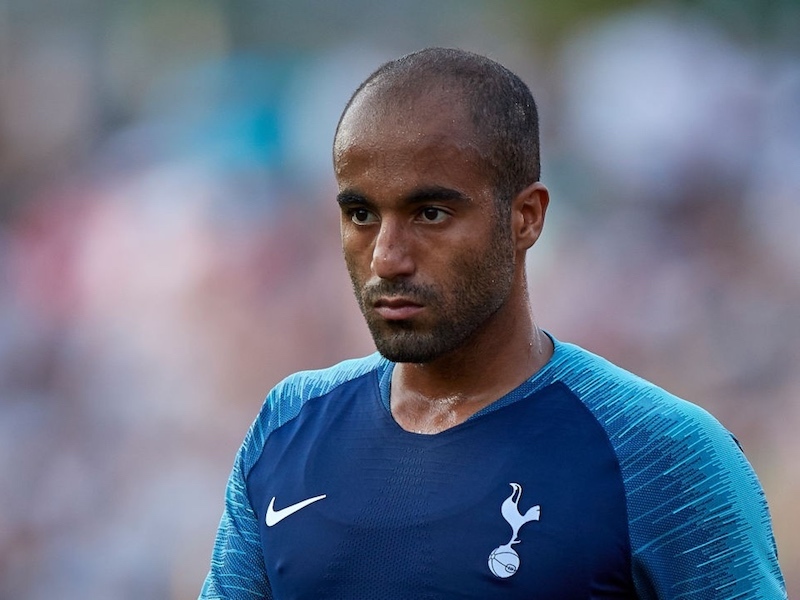 Spurs held firm and didn’t sell him before the deadline, but doubts remain over the left-back’s long term future at the club. I wouldn’t read too much into The Mail‘s story. I don’t expect Rose to leave in January, but given his situation these kind of stories will continue to do the rounds.